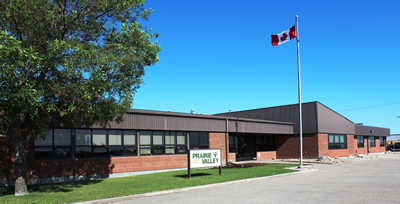 6:30 – 7:00 p.m. – "What You Told Us and What We've Done"
This will be a high level walk-through of changes made to our procedures based on the feedback received from previous regional SCC meetings and through other consultative processes. It will also provide an opportunity to introduce you to a refreshed SCC section of our new website. Rand Teed has been working with teens for over 40 years and, for the past 15 years, has been helping them understand how substance use can get in the way of having the life they want. He has a BA, B.Ed. and is a certified prevention specialist and experienced addiction counsellor. Rand is an active presenter on topics related to substance use and abuse in high schools.